The Bible speaks about overcoming sin. 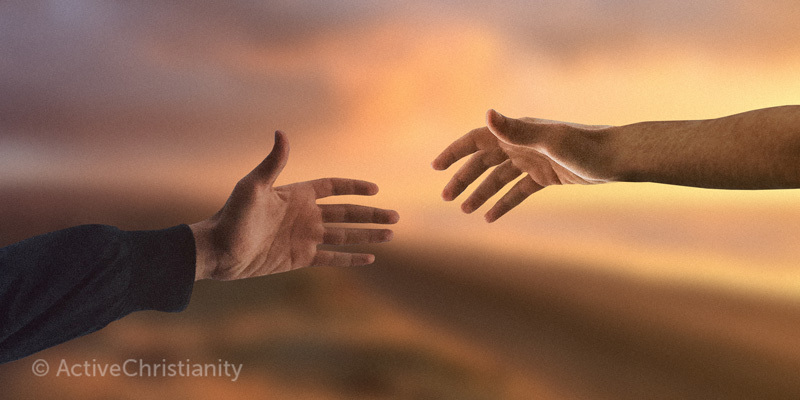 Many people count on Jesus for forgiving their sin – but how about victory over sin? Jesus, the great and good Master, is always ready to help us. Most people know that He is always ready to forgive us our sins, and that we can come to Him when we are sick or have some other difficulties. However, when it concerns real help which the great and good Master wants to give us—victory over the sinSin is anything that goes against God’s will and His laws. To commit sin is to transgress or disobey these laws. The lust to sin dwells in human nature. In other words, it is contaminated and motivated by the sinful tendencies that dwell in all people as a result of the fall into sin and disobedience in the garden of Eden. This... More that dwells in us—He is left virtually standing by Himself. “Who is this who comes from Edom, with dyed garments from Bozrah, this One who is glorious in His apparel, traveling in the greatness of His strength? ‘I who speak in righteousness, mighty to save.’” Isaiah 63:1. There were many who followed Jesus because of the signs and wonders He performed, but only a few became His faithful disciples who wanted to learn to become like their Master. These were willing to be saved and to be helped to come to the Father’s throne. Jesus spoke to His disciples about righteousness, and if we wholeheartedly want to shun every kind of unrighteousness—both small and great—we will experience that He is mighty to save, and is a Master to help us. “Blessed are the poor in spirit, for theirs is the kingdom of heaven.” Matthew 5:3. Only those who are poor in spirit, who hunger and thirst for righteousness, and who mourn over themselves can be helped to advance on the new and living way. Are you in need about your sin? Most people are not in serious need about their sin. They are not too concerned if they commit a little bit of unrighteousness or use untruthful and inexact words, even though it is written that if they do such things, their religion is in vain. (James 1:26) They reckon with forgiveness but not help to overcome sin. If we become aware that some sin still has power over us—for example anger, bitterness, anxiety, and discouragement—then we should be in great need so that it becomes a matter of life and death to gain the victory. We should also have this need in our hearts because we are not like our Master. “For in that He Himself has suffered, being tempted, He is able to aid those who are tempted.” Hebrews 2:18. It is not sin to be tempted; nevertheless, it is during the temptations that our cries for help must reach Him who is a Master to help. He Himself was tempted, but He always sought help from His heavenly Father so that He never sinned in temptation or in a trialTribulations or trials refer to any event or situation that comes your way that tempts you to sin; that gives opportunity for sinful thoughts and temptations to rise up in you. The tribulation or trial arises when your mind to serve God struggles against your lusts to sin. It also often refers to difficult situations that test your ability to... More. If He had given in to temptation even once, the devil would have had a part in Him, and death would have had power over Him, just as it does over all other people. There was a cry for help in Jesus’ heart: “Who, in the days of His fleshSin is anything that goes against God’s will and His laws. To commit sin is to transgress or disobey these laws. The lust to sin dwells in human nature. In other words, it is contaminated and motivated by the sinful tendencies that dwell in all people as a result of the fall into sin and disobedience in the garden of Eden. This... More, when He had offered up prayers and supplications, with vehement cries and tears to Him who was able to save Him from death, and was heard because of His godly fear, though He was a Son, yet He learned obedience by the things which He suffered. 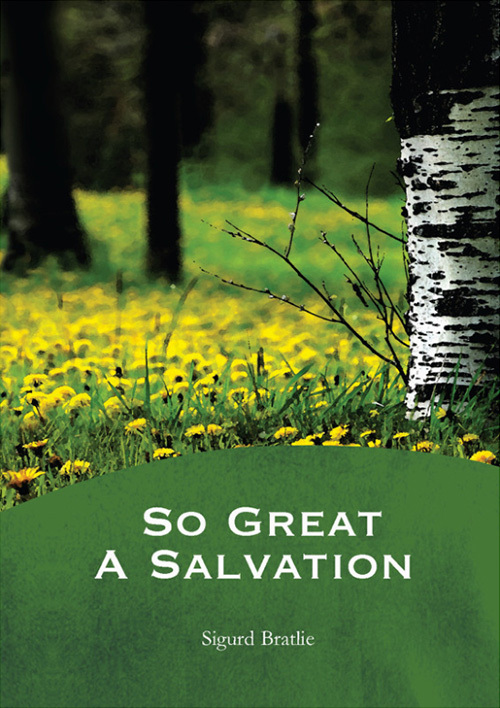 And having been perfected, He became the author of eternal salvation to all who obey Him.” Hebrews 5:7-9. This wholehearted battleAlmost all talk of battles and wars when concerning a Christian life refers to the inner battle that arises when a sinful thought tempts you. God’s Spirit and the flesh are at odds. When you have decided to only do God’s will and are being led by the Spirit, a conflict between the flesh and the Spirit arises: there is... More, with vehement cries and tears, and with prayers and supplications, was a battle to save us all from eternal death and perdition. How great and glorious our heavenly Master then becomes! He was victorious! Death and Hades could not hold Him! The victory was won by obedience and faithfulness in the temptations of life, and He is the author of eternal salvation to all those who obey Him. Yet He can neither help us nor save us if we are disobedient or stubborn. This great and good Master is deserving of our love and obedience. Let us not leave Him standing alone with all the salvation and help He has available for us. We will also become true helpers and guides to the degree that we have been willing to be helped and guided. There is an exceedingly great need for such people everywhere. They make no demands, but they help and give! They are willing to be helped so that they can render help! They are the most useful people on earth. This is an edited version of an article that was first published in Norwegian in BCC’s periodical “Skjulte Skatter” (“Hidden Treasures”) in December 1968. Are you consciously fighting against sin? The difference between not trying to sinTo commit sin is to consciously do something that you know goes against God’s will. This can be in word, deed, or even thought. (James 1:14-15)... More and trying not to sinSin is anything that goes against God’s will and His laws. To commit sin is to transgress or disobey these laws. The lust to sin dwells in human nature. In other words, it is contaminated and motivated by the sinful tendencies that dwell in all people as a result of the fall into sin and disobedience in the garden of Eden. This... More is in paying attention to what is happening in my life.